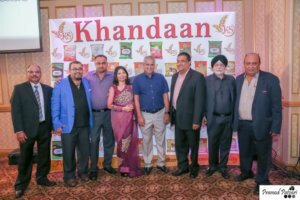 On Friday the 22nd of September, K.S Aura LLC celebrated the launch of their first product ‘Khandaan’. 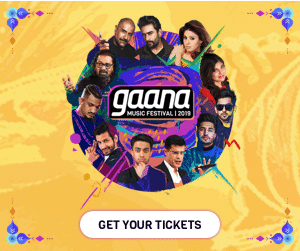 It is their first attempt to fill the vacuum and bring a brand that covers products such as pulses, rice, spices, flour and many more that guarantees both taste and health. The event had dinner and drinks with live music which added a unique melody to the evening. 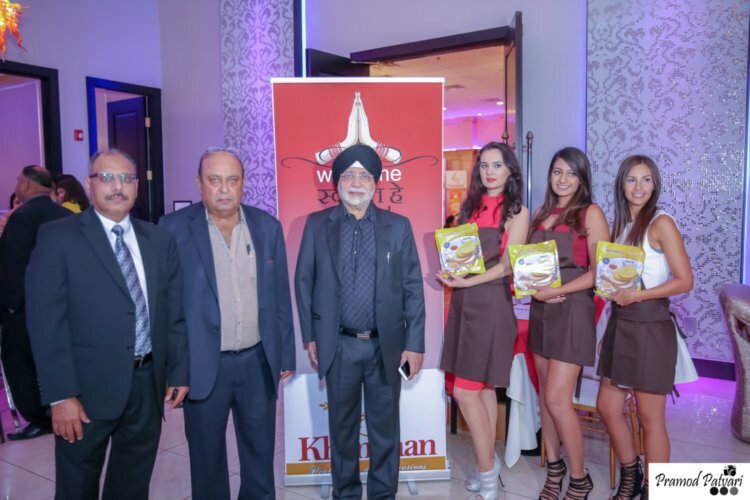 The majestic Deewan banquet looked fuller with friends, family and press who came in support. 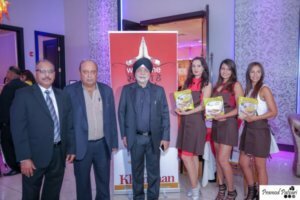 All in all it was entertaining event hosted by K.S Aura LLC with an aim to bring a strong wave of change in the realm of South Asian food market.